The U.S. Army Garrison Bavaria Antiterrorism Office recommends residents stay up-to-date through local news sources about the area they live when they are in or out-of-town. Several apps are available to get notified about official alerts and weather warnings. KATWARN is a free mobile app service for official warning information in German zip codes. The app exclusively displays information from authorities, facilities and control centers. KATWARN tells users when there is a potentially dangerous situation and suggests what to do when alerted. With the ability to register seven different zip code areas, the app is a good resource to monitor activity in off-post areas while away from home. According to the app website, KATWARN sends important warnings on large-scale fires, severe weather events or unexpected hazards. The sender of each warning is indicated in the respective text message received. 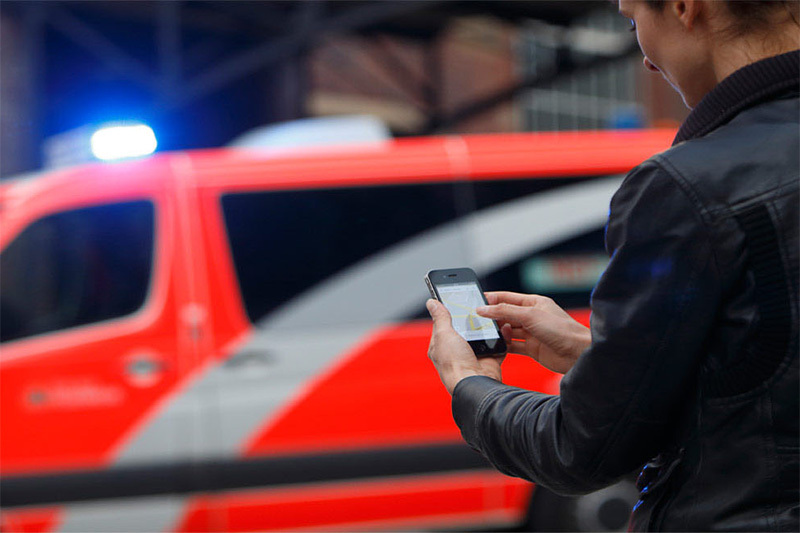 Alternatively, the mobile app NINA — launched by the Federal Office for Citizen Protection and Disaster Support (BBK) — provides official government warnings and procedures in case of emergency situations. NINA is for iOS and is only available in the German iTunes store. For weather specific warnings, use the WarnWetter app provided by the official German weather service Deutscher Wetterdienst. In the event of municipal threats and threats to public security, the responsibility lies exclusively with the respective county or the city. State and large-scale threats to public security are responsibility of the minister of the interior for the following cities: Berlin, Hamburg, Rhineland-Palatinate and Saarland. If personnel plan to travel to these areas, or any areas abroad, register with the U.S. State Department’s Smart Traveler Enrollment Program (STEP). To register for on-post alerts through AtHoc, go to the AtHoc self-registration link using a Common Access Card here: https://warnings1.army.mil/SelfService/2026328. For step-by-step instructions, visit www.bavaria.army.mil/AtHoc. Here is an overview of all the apps and services mentioned above for your operating system. While some of the apps are available in U.S. app stores as well as in German app stores, some are just designed for the German market. If you have troubles to download these apps, you can get an additional German address account.